an American poet, essayist and feminist. She has been called "one of the most widely read and influential poets of the second half of the 20th century." Adrienne Rich, one of the most widely read and influential poets of the second half of the 20th century, died on Tuesday at her home. As Margalit Fox rightly emphasized in her New York Times article , Rich brought "the oppression of women and lesbians to the forefront of poetic discourse and kept it there for nearly a half-century." a kind of linguistic aromatherapy. 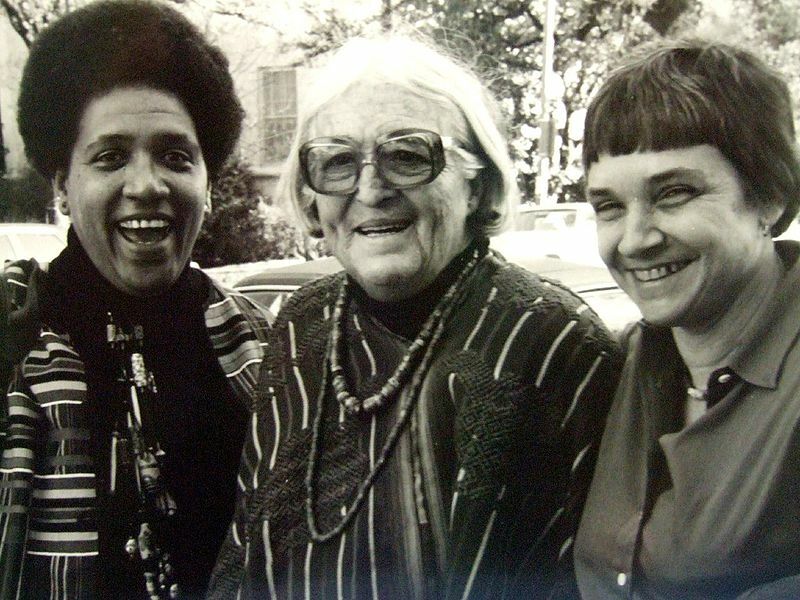 Triply marginalized — as a woman, a lesbian and a Jew — Ms. Rich was concerned in her poetry, and in her many essays, with identity politics long before the term was coined.